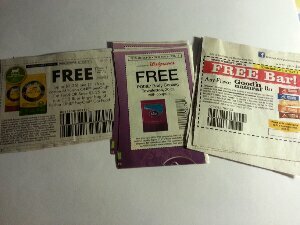 Don’t Forget to Use These Free Product Coupons Before They Expire! Don’t Forget to Use These Free Product Coupons Before They Expire! They all expire soon so make sure you don’t miss out.